complexes in its formula. 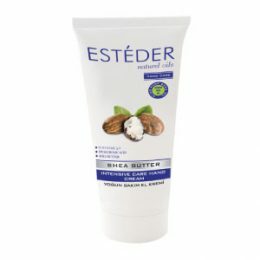 It is a source of moisture and nourishes body during the night. 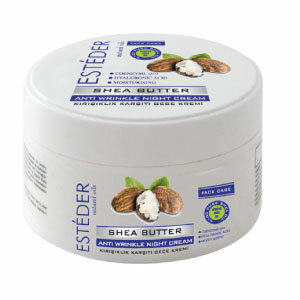 Shea butter and argan oil and increases the moisture retaining capacity of skin.